I like the idea of keeping myself and my family as free from chemicals and additives as possible and we’re working toward that goal one step at a time. 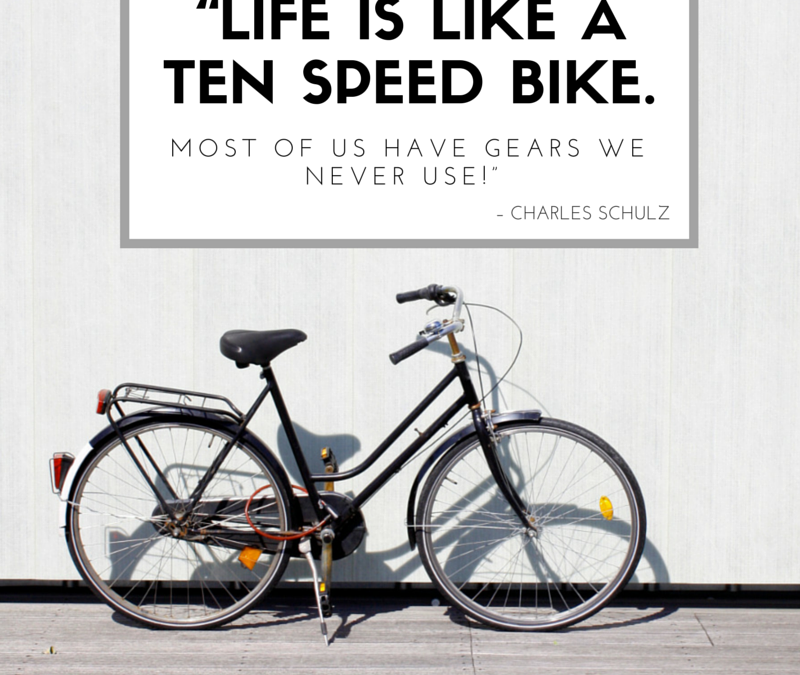 Unfortunately when Spring rolls around we are all (at varying levels) pretty much a mess! 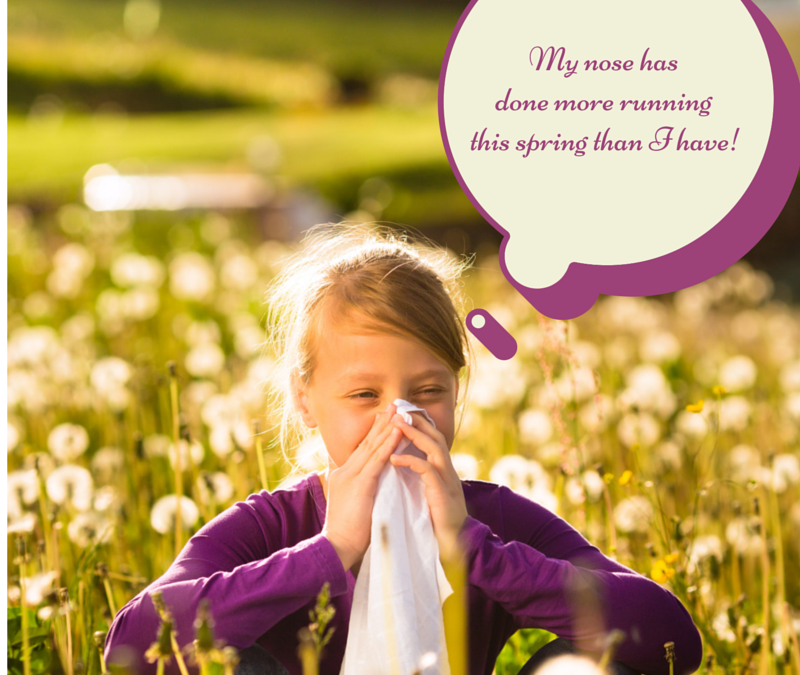 I don’t care for the reaction that I have to over the counter allergy medicines so I was excited to come across this article entitled Allergy Season: Natural Ways to Treat Allergies. It comes as an ever lessening surprise that the recommendations include the trifecta (Eat Right, Exercise*, and Get Enough Sleep), nor did it surprise me that many of the other recommendations involve careful cleaning of yourself and your home (take THAT pollen). I was, however surprised that peppermint tea and probiotics make the list. 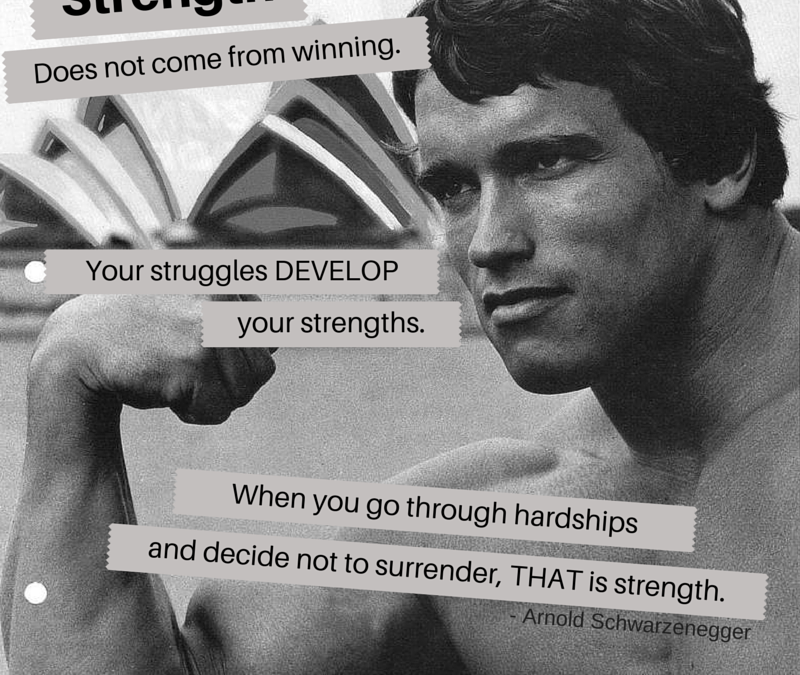 Check out the short article to see the rest of the list. I plan to try a few of these today – right after I vacuum for the 47th time this week! Okay I don’t normally do this kind of thing but since the number one philosophy of Minute Movement is ‘Make Your Minutes Matter’ I just have to share this tip that has made me a happy and more productive girl. Our city offers free leaf and brush pick up twice a year and tomorrow is our day, so I have been frantically working on my spring yard clean-up this week. 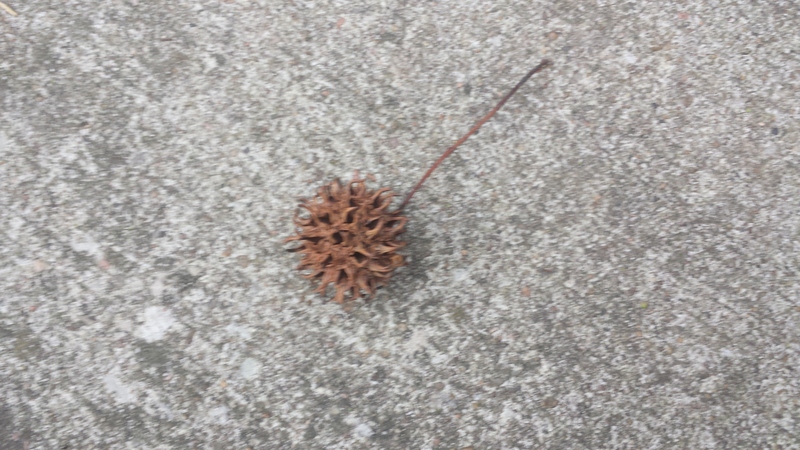 We have three lovely sweet gum trees on or near our property lot which means that in addition to raking leaves all fall and winter (and spring), I have two opportunities to gather these awful spiny balls from the yard, sidewalk, and street (saving my neighbors and family from potential broken ankles). 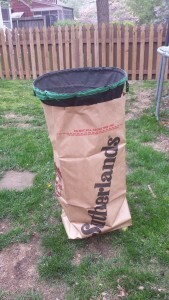 Every time I do yard work I struggle with keeping the bag upright and open long enough for me to shovel the debris inside – and that’s just on the calm days, windy days are almost impossible! I have purchased several tools meant to help keep the bags up and open but none of them have satisfied me. 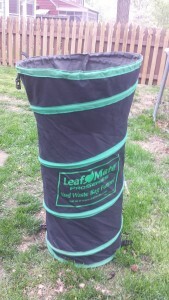 Last fall I ran across this ‘Yard Waste Bag Funnel’ by Leaf Mate and I am in LOVE! The funnel is collapsible for easy storage (I’m big on easy storage / space saving) but it opens in seconds by unfastening two clips. When it’s open you just flip it over and slide your paper bag on (upside down). Then flip it over and it funnels everything right into the bag – easy as pie! It’s made the extensive yard work I have around here so much more enjoyable (and quicker), I might even grab another one for Coach Wright 🙂 – then we can get the work done twice as fast and get on to other ways to Make OUR Minutes Matter!